Nando's Grocery has appointed 18 Feet & Rising to its £4 million global advertising account, without a pitch. The agency is tasked with developing a global brand platform for the company’s grocery range and will begin with its Peri-Peri sauces. The platform will initially launch in Australia later this year. Activity in the UK, South Africa and North America will follow soon after. 18 Feet & Rising will be responsible for leading creative communications and supporting online content. 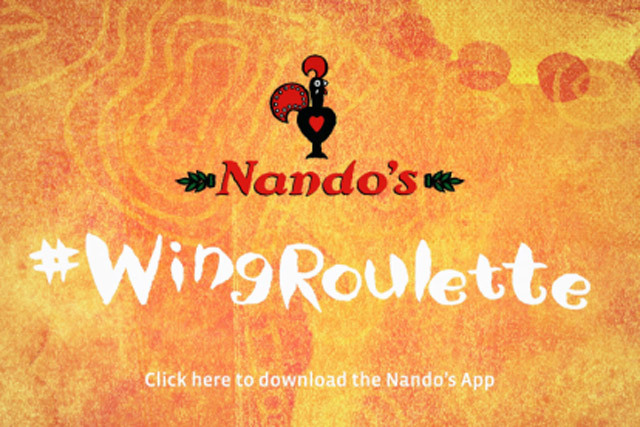 The agency won the £2 million account for Nando’s restaurant chain in April 2013. The full Nando’s Grocery range, which includes sauces, spices and marinades, is currently stocked in 23 countries.